September JEGA supports the arts locally by welcoming the ladies of Bare Essence! The ladies will be wearing their aprons created by Diana of Phoenix Designs. 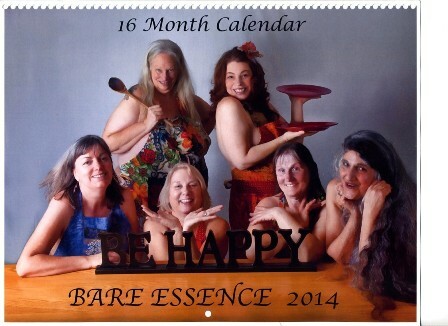 The ladies and their calendars will be available at the JEGA during the AGA First Friday artwalk.